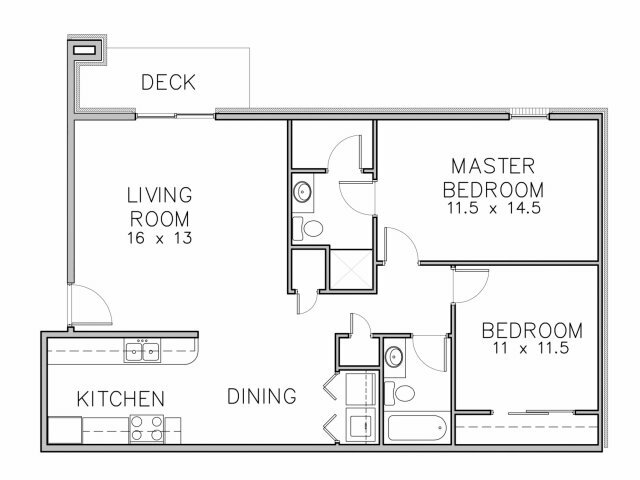 Enjoy the comfort of coming home to Highland Park Apartments. 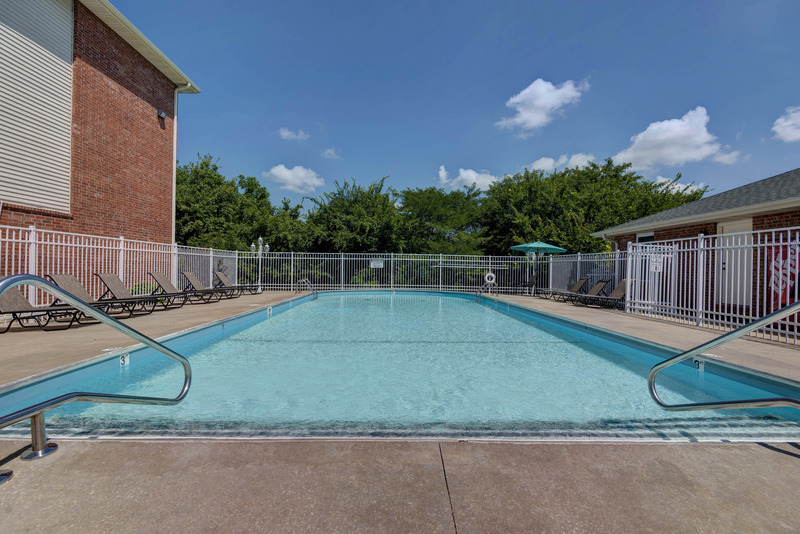 Conveniently located in Springfield, MO, Highland Park is just moments from shopping, dining, and entertainment. 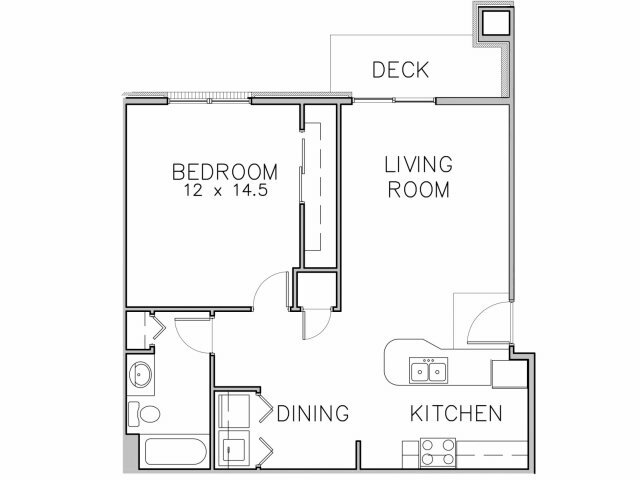 The spacious apartments paired with the outstanding on-site staff make for a great place to call home. Residents will love the array of amenities including access to 4 swimming pools, 3 fitness centers, tanning beds, a private movie theater, indoor basketball court and the shuttle to MSU. 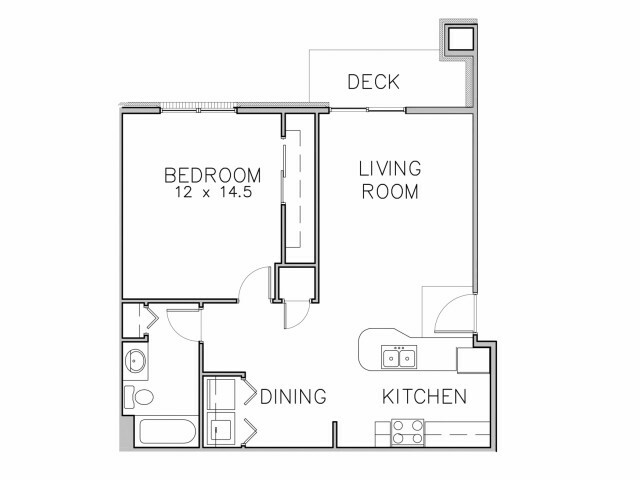 Start making your home at Highland Park today.